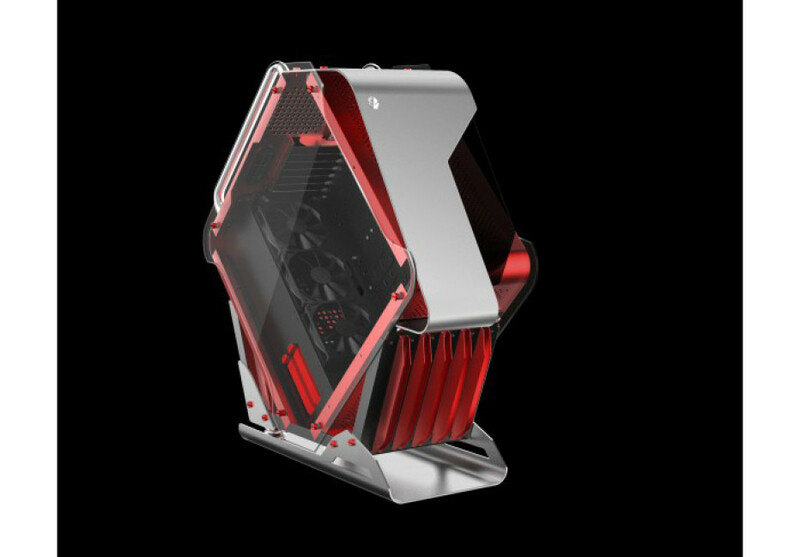 The Dutch company X2 has made it to the news feed once again a month and a half after it launched the Empire Silver PC case, which we mentioned on our web site. This time the folks at X2 have prepared the Siryus – a new computer case, which strikes with its unusual form. The Siryus looks like it is coming from the future and some of you may even see a robot there. The truth is that the unusual looks of this X2 computer case add functionality – in fact despite the way it looks, the Siryus can house large computer components with no problems at all. The case is made of 0.6 mm steel sheets, while the side panels are made of 0.3 mm thick aluminum sheets. The Siryus also features side windows made of 4 mm reinforced glass. The case measures 740 x 240 x 690 mm and weighs 26 kilograms. It is capable of housing up to E-ATX-sized motherboards as well as video cards that are up to 430 mm long and CPU coolers that are up to 180 mm tall. The chassis has two 5.25-inch drive bays and six 3.5-inch bays for hard drives. Inside users can install up to eight expansion cards. As to cooling the Siryus supports up to three 120 mm fans on the top and the front panel. One more such cooling fan can be added to the rear panel. In addition to this the new X2 PC case supports liquid cooling solutions and on the front and on the top panel you can add a 360 mm or smaller radiator. 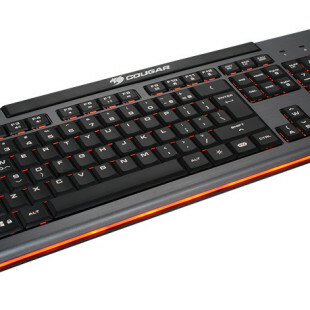 The X2 Siryus case will be in stores soon where the case will cost EUR 260.